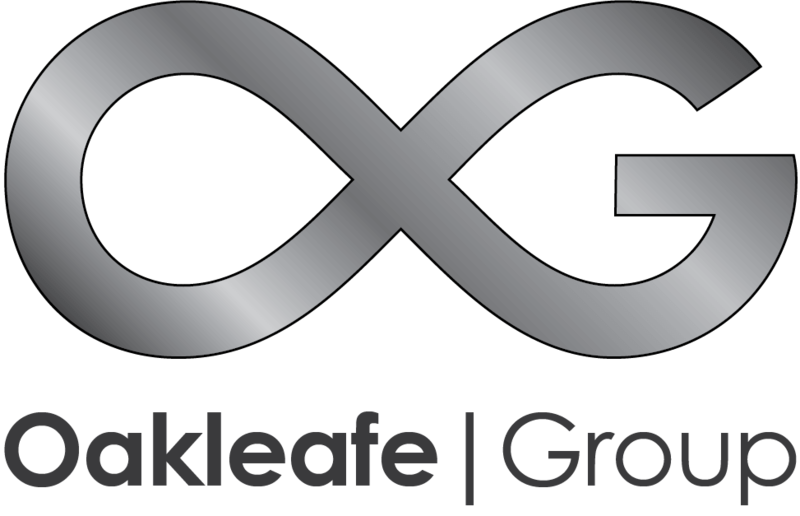 Oakleafe Claims provide complete assistance for insurance claims for water damage, burst pipes, sewage ingression from drainage and rivers bursting their banks. Flooding and Escapes of Water include burst pipes, sewage ingression from drainage and rivers bursting their banks. A flood in your home can cause significant amounts of damage, leaving your home contaminated and requiring specialist cleaning teams. Oakleafe can represent you and oversee works. We will negotiate with Insurers on your behalf, overseeing cleaning companies, adjusters and contractors so you can get back to normal as soon as possible. Once you call insurers, they will appoint a loss adjusters to validate the claim and check you have met the terms of your policy. Loss Adjusters are there to look after the interests of the insurance company. Despite their claim, they are not independent. If they find you have not met the conditions of your policy, they will attempt to kick out (repudiate) your claim. They will check the sums insured are adequate and attempt to significantly reduce any pay-out. Why would you want to attempt this without any representation on your side? We make sure the Insurance Company does not dictate how your home is dealt with. Our specialist team will prepare the claim and oversee the entire project, including supervising the works to your property. We handle all meetings and correspondence, speeding up the process and ensuring that you get exactly what you are entitled to. Our team support and advise you every step of the way, and are always available to answer your questions. You can also use our online claims portal Trackpro to view live communications between all parties and contribute to the claims process.